With our partner schools Gayhurst and Mandeville, Kingsmead is involved in a very exciting International project called ‘Connecting Classrooms’. This British Council initiative helps schools to make links with other schools around the world. This benefits the whole school with teachers able to exchange ideas, teaching strategies and approaches. 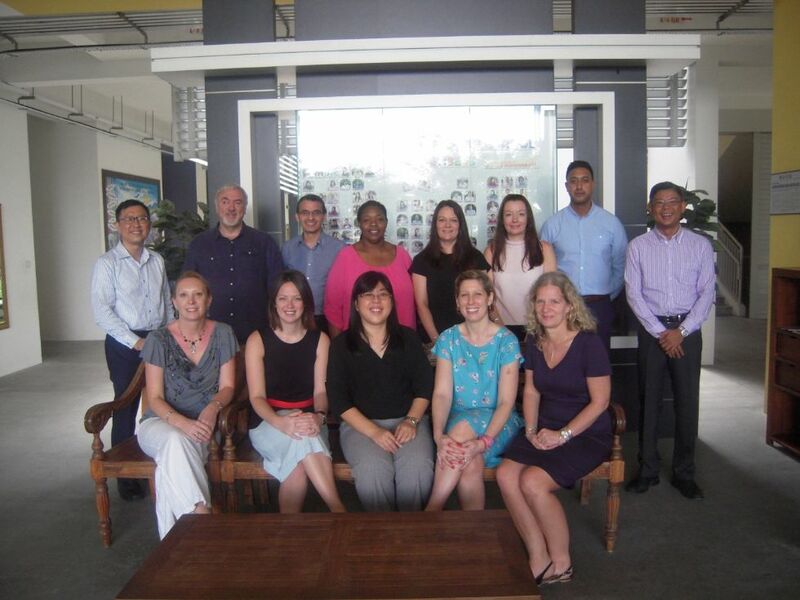 Staff from Kingmead make an annual visit to Singapore in order to see their schools in action and we have welcome groups of Singaporean teachers to Kingsmead, with further groups duefor an annual Autumn term visit. 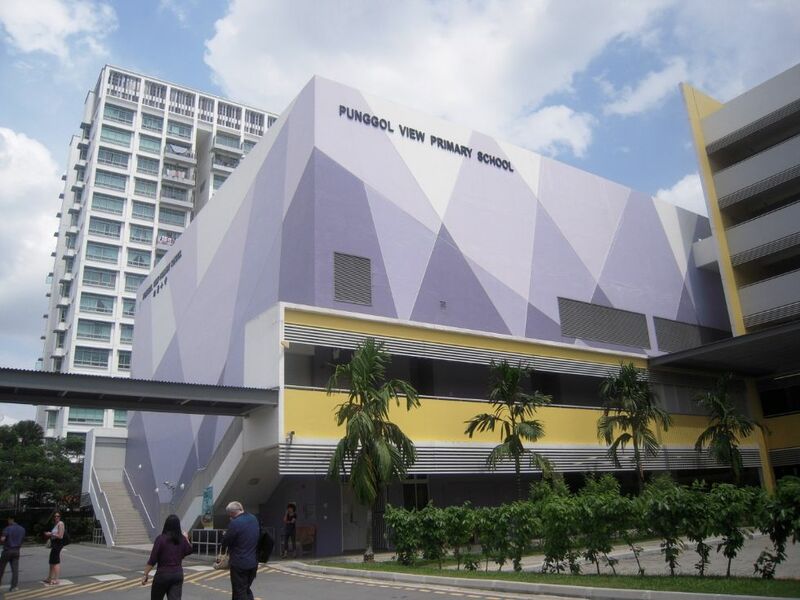 We are very happy to be partnered with Punggol View Primary school. This is a new school with only 3 year groups at present but they are much bigger than Kingsmead and once full will have over 1,000 pupils! Their teaching is particularly interesting for us as we have adopted a Maths program from Singapore. Singapore was recently ranked as having the best maths results in the world and so this is a fantastic opportunity to learn from them. 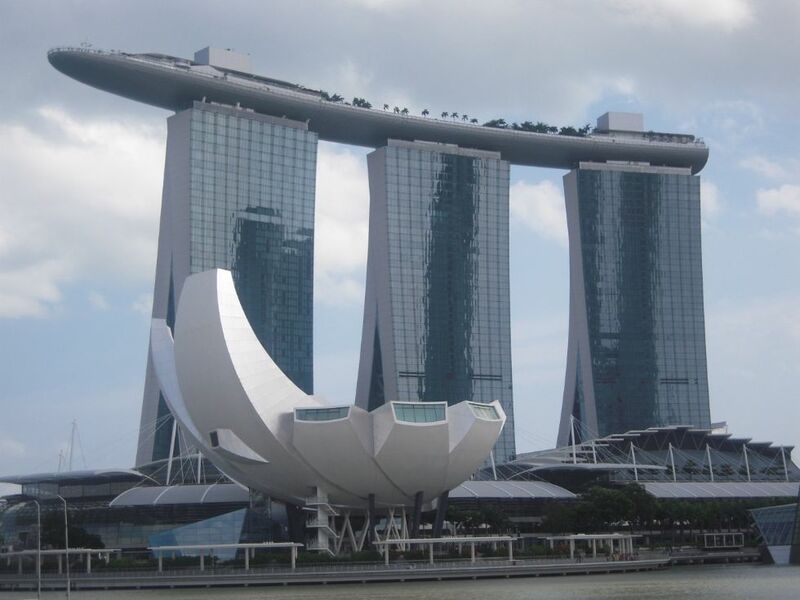 Visiting Singapore is wonderful. It is a very different country with a tropical climate (It’s always warm and there are no seasons). 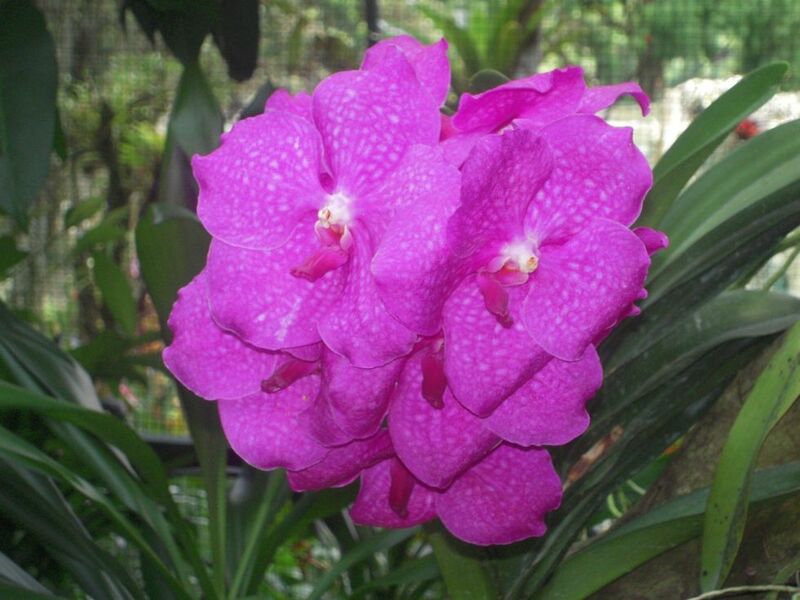 There are wonderful gardens with amazing orchids as well as a very high-tech city with towering skyscrapers. Most people there are Chinese in background but there are also lots of people from Malaysia and India. Eating in Singapore is amazing with an incredible range of delicious dishes. It is a tiny country (it’s about half the size of London) and they really prioritise education as they know that to keep Singapore prosperous they need to offer a workforce for the 21st Century. They also believe, as we do, that all their children must have the opportunity to succeed. Seeing inside their schools is a real privilege and extremely helpful in giving us new ideas and approaches, some of which we have already started at here at Kingsmead.